Experienced a blink of bliss today? Do you have a favourite blink of bliss? Did blink of bliss help you to remember a blink of bliss from yesterday, last month or last year? – Tweet: @blinksofbliss and #blinksofbliss when they happen. 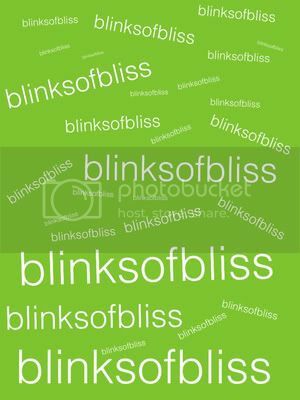 – Submit the form below and see your #blinksofbliss posted on, “Our Blinks of Bliss” Page.